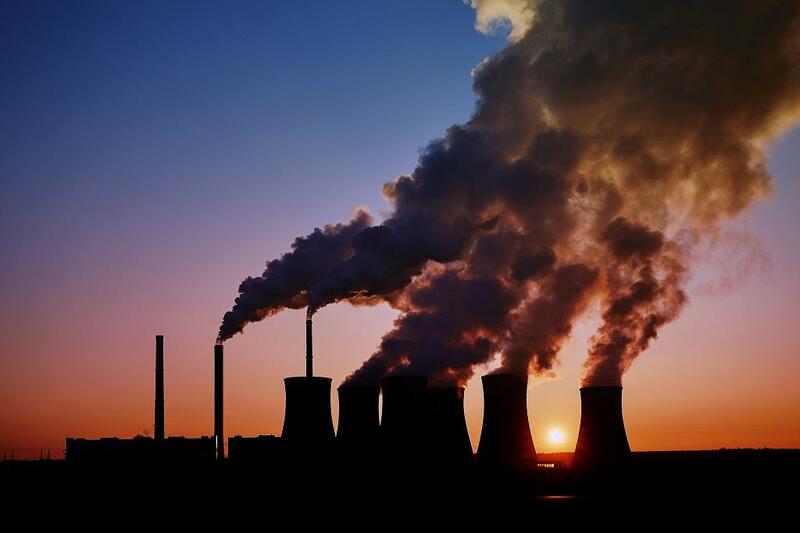 Emissions curbs set by the European Union’s (EU) Emissions Trading System (ETS), Europe’s main tool for reducing carbon emissions, have not hurt revenue, profits or employment at firms subject to the cap-and-trade programme over 2005-2014, according to a new OECD report. Revenues of firms subject to the ETS were 7 per cent to 18 per cent higher at the end of the period studied than what they would have been without the EU ETS, and their fixed assets grew by 6-10 per cent compared to control firms. Employment levels and operating profit at ETS firms were also higher than at non-ETS firms, although by a non-statistically significant amount. Previous evidence has shown that the EU ETS encourages regulated companies to invest in carbon-saving technology, which can boost productivity. In further evidence the ETS does not hurt the competitiveness of European industry with respect to regions with less stringent regulation of emissions, a breakdown of firm-level financial results shows that no single sector or country—irrespective of its dependence on carbon emissions— has experienced a negative effect from the EU ETS. The report also finds the ETS has been effective in reducing carbon emissions. Comparing emissions data from power plants and industrial facilities covered by the ETS with data from similar but unregulated facilities in the four countries where data enable such a comparison— France, the Netherlands, Norway and the United Kingdom—shows a significant difference. ETS-regulated plants in these countries cut their emissions by 10-14 per cent between the system’s 2005 introduction and 2012 compared with similar-sized unregulated installations from the same countries and sectors. Most of the drop took place from 2008 to 2012, during the second trading phase of the ETS, and the decrease was most marked at the biggest facilities. The EU ETS is the world’s first international emissions trading system and the biggest of 25 carbon cap-and-trade systems in place worldwide today. It allocates tradeable emissions permits to over 14,000 power stations and industrial plants in 31 countries accounting for over 40 per cent of the EU’s total greenhouse gas emissions.